MY FAMILY’S HEART IS NO LONGER BOOKING TOURS – WE THANK EACH & EVERY ONE OF YOU FOR BEING SUCH AN AMAZING PART OF OUR LIVES. ♥ This will include a minimum of 15-20 stops. ♥ Media kit created with your input & ours – which you can keep and use whenever you share your book with others in the future. ♥ You will receive a spreadsheet schedule with all the blogs participating so you can visit each blog on your reveal day. We will even update the sheet on your reveal date with direct links to each stop as they go live making your life even easier. ♥ We will highly promote your event out on all of our social media outlets to draw in more participation. 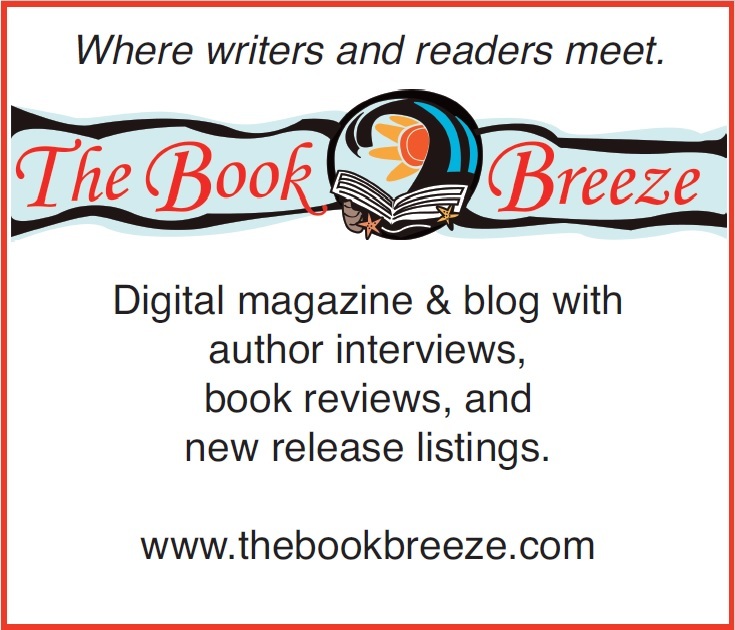 ♥ On the day of your cover reveal, your book will be shared by all the blogs that signed up as well as our blog and website and all over social media. MY FAMILY’S HEART WILL NOT BE BOOKING ANY TOURS AFTER THE MONTH OF SEPTEMBER 2016 – SO GET BOOKED NOW. ♥ You will receive a customized banner created by one of our fabulous designers (Just One More Animation (Joma Juice) or PK Designs-Editing & Graphics) to help promote your blitz which will also be part of the blog posts. This banner will also be posted on our side bar. **NOTE – if you want reviews please book for the month of September. MY FAMILY’S HEART WILL NOT BE BOOKING ANY TOURS AFTER THE MONTH OF SEPTEMBER 2016 – SO GET BOOKED NOW – AND IF YOU WANT REVIEWS SEPTEMBER IS WHEN YOU WANT YOUR TOUR IF YOU WANT A GOOD TURN OUT. ♥ Your tour can consist of: Reviews, Character Bios, Author Playlist, Book Soundtrack, Top 10’s, This or Thats, Guest Posts, Author Interviews, Character Interviews & Guest Posts. Please Be Sure To Visit The FAQ Page For Additional Information Regarding Reviews, Posts & Refunds For The Services Offered Above.